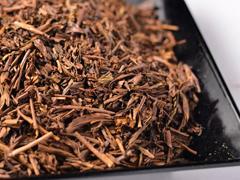 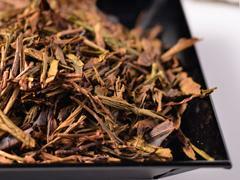 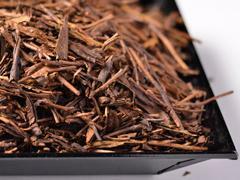 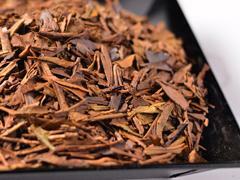 Hojicha is roasted Bancha or Sencha, so the tea has savory aroma and taste. 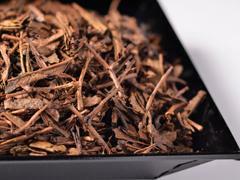 By roasting, less caffeine and tannin is made with less stimulation. 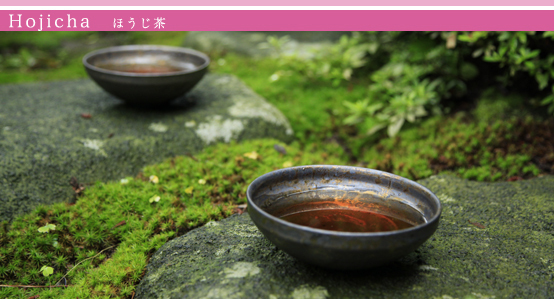 Easy to drink at any age.